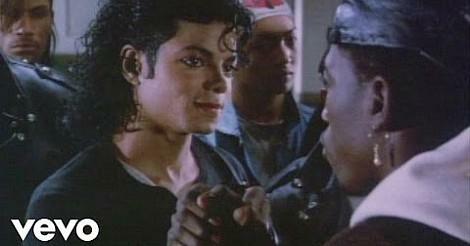 Produced by Martin Scorsese, "Bad" was the most expensive music video of the 1980s, costing a whopping $2,200,000 to make! The song peaked at #3 in the UK (#1 in the U.S.) and was the title-track and second single from Jackson's seventh studio album. 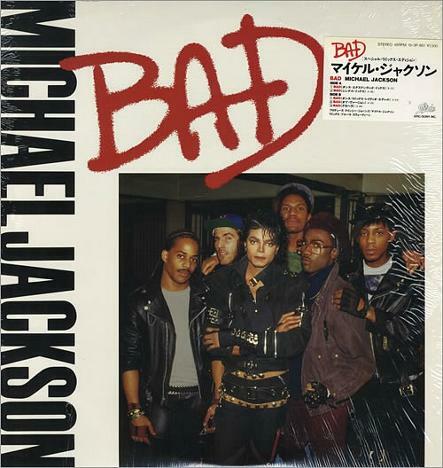 "Bad" was the follow-up to the #1 single "I Just Can't Stop Loving You" (ft. Siedah Garrett) which reached #1 in both the UK and U.S. In the video, we see another one of Michael Jackson's legendary and comprehensive dance routines with backup dancers, this time set in a subway station. The full video (above) is an 18 minute mini movie and was directed by Michael Scorcese, taking six weeks to complete. Wesley Snipes also features in the film before he became a big star. Produced by Quincy Jones, the "Bad" single was initially written by Jackson to be performed as a duet with Prince, but, sadly, the plan never came to fruition. The single entered the UK singles chart at No.5 on Sept 20th 1987, and climbed to No.3 on the Sept 27th chart, remaining there for for two weeks. Overall, an incredible nine singles were released from the Bad album with five of them topping the Billboard Hot 100. Released in August 1987, Bad became Michael Jackson's second best-selling album (after Thriller) and sold over 30 million copies worldwide.